Washington D.C. is one of the most diverse cities in the United States. The George Washington University Hospital created the International Patient Program to serve the medical needs of international patients. Our goal is to provide the diplomatic and international community, as well as overseas patients, with high quality healthcare services. The George Washington University Hospital has been located in the heart of downtown Washington D.C since 1948. Our 385-bed hospital is one of the most technologically advanced acute care medical facilities in the region. 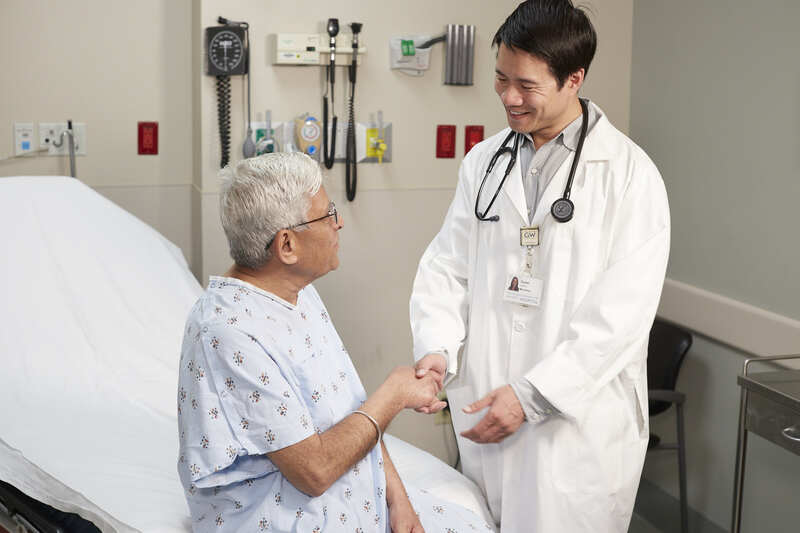 The hospital is staffed by more than 800 diverse and responsive local physicians. This exceptionally qualified network is supported by a highly trained team of nurses and administrative staff.